California poppies are blooming here in Northern California. We drove through Napa where the mustard is in bloom and recent rains have turned the fields a fresh Spring green. Always full of yummy stuff for the camera lens, the Napa countryside is like a model with great bone structure. It’s hard to get a bad photo from any angle. 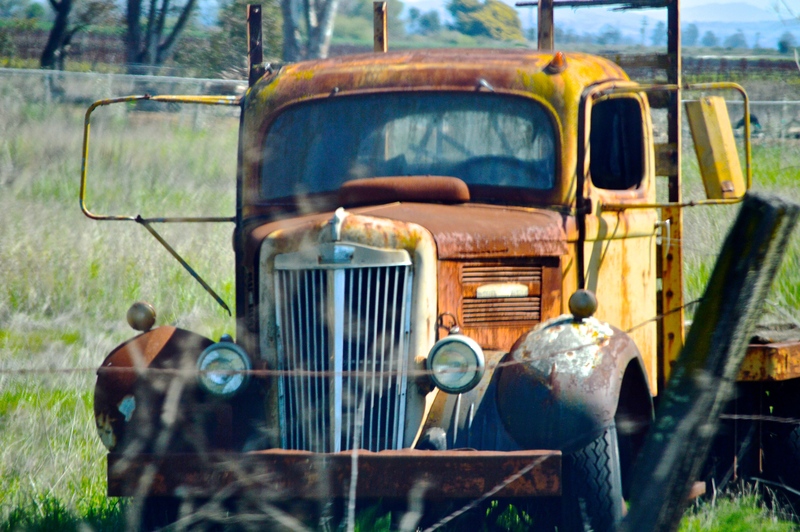 I also saw an old pickup truck, another favorite subject when driving through the farms and vineyards. Taken with a Nikon D3200 at about 40 mph!!! If you’d like either photo just snag them from this post. ← What Made Us Think Being Christian Should Be Easy? I love that pickup truck! I do too! My Dad was a plumbing contractor and I learned how to drive in an old truck. 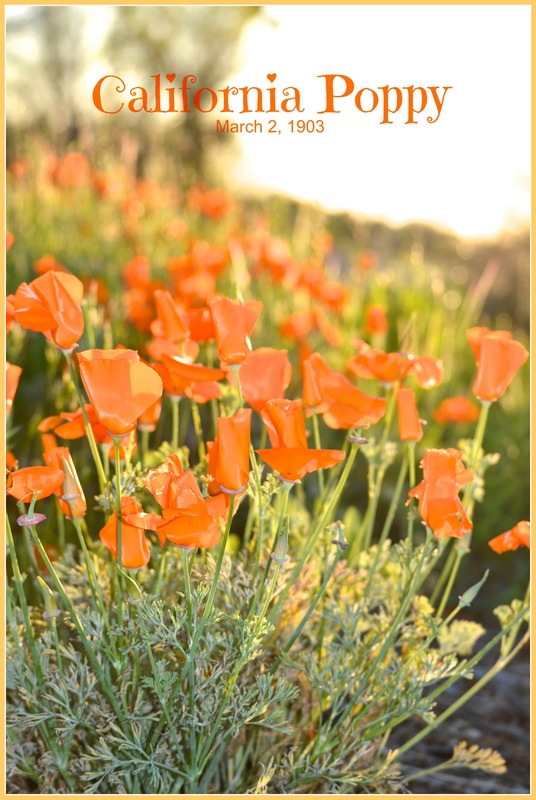 Poppies at the golden hour…what a beautiful photo!